TNW will be at The Inspire Conference, London: 7th & 8th June...will you? TNW will be at The Inspire Conference, London: 7th & 8th June…will you? What better way to be inspired to excel and innovate than to network and mix with those already…well, excelling and innovating? There is no better way, and The Inspire Conference aims to help you do just that. 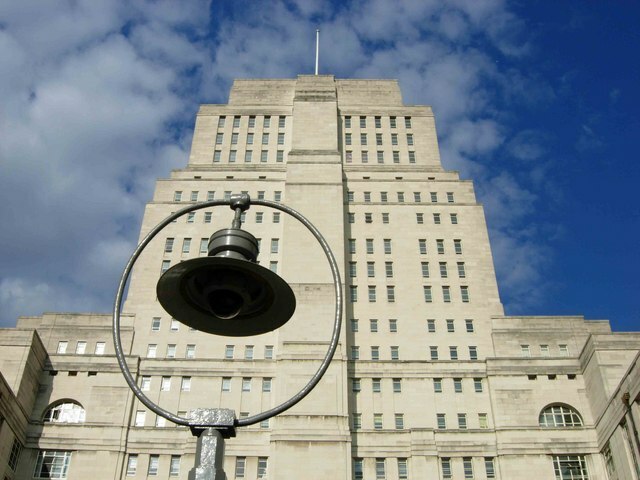 Running over the 7th and 8th of June 2011 at Senate House in London, the conference will bring together startups, entrepreneurs, venture capitalists, angels and other business leaders to learn, share and network. And there’s a stellar cast of speakers in the lineup too. Alexander Ljung, founder and CEO of SoundCloud, kicks proceedings off on the Monday. And he’ll be joined in the opening session by Nick Halstead of TweetMeme fame. Peter Vesterbacka – the so-called ‘Mighty Eagle’ of Angry Birds’ creator Rovio – is lined up to speak in the afternoon session. But over the course of the two days, founders, head honchos and other key representatives from big global brands such as Mozilla, Bebo, Spotify and Ogilvy will be sharing their insights too. It’s not all about listening though, oh no. There are plenty of networking sessions (AKA ‘Coffee Breaks’), where you can meet some of the leading thinkers and innovators from some of the UK’s top technology companies – just watch your LinkedIn and Twitter networks expand. Plus, you’ll also learn a lot about the latest trends and innovations affecting your industry. Not convinced? Why not check out the schedule, read a little bit more about the Inspire Conference and then sort yourself out with some tickets whilst you still can. You can get a 15% discount too, if you hit ‘Click here to enter a promotional code‘ at the point of sale, and quote ‘TNW-Inspire‘. The Next Web will be in attendance and we’ll be speaking with some of the key people on the bill, so stay tuned over Tuesday and Wednesday of next week where we’ll bring you news of what’s happening at what looks set to be a very enlightening tech event in London. How much? Students or startups: £178. Normal price: £598. A 15% discount is available when you quote ‘TNW-Inspire’.